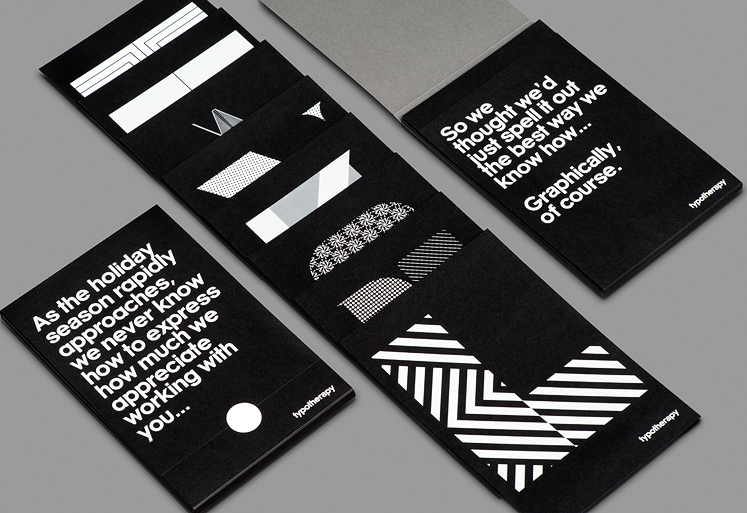 The promotional package features a set of custom designed typefaces depicting the word, thankful. 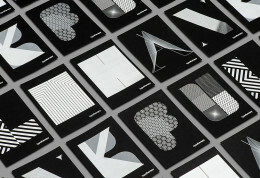 Each typeface displayed a distinct graphical technique—from utilizing grids, patterns to repeated shapes, overprints and halftones, all printed in one colour on double thick card stock. It was also accompanied by an online animated version that features each typeface uniquely animated.